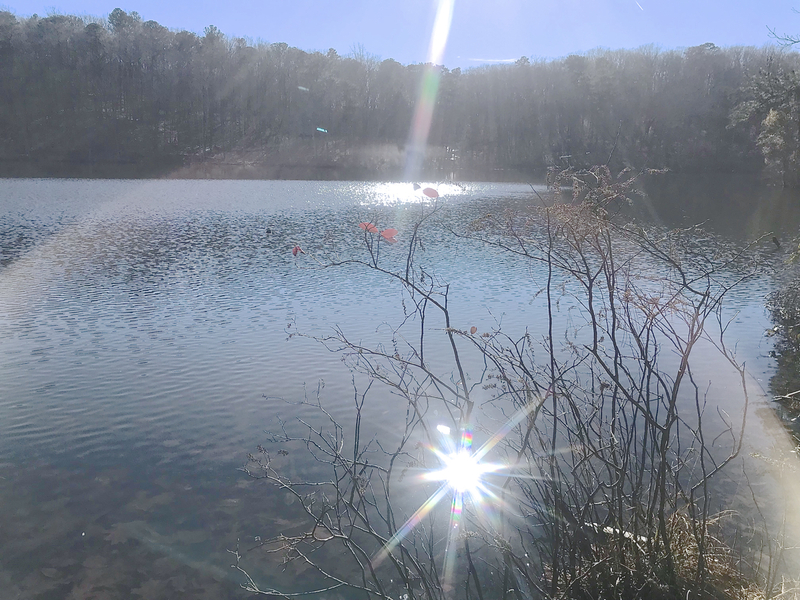 Kathryn Kolb leads a leisurely stroll at one of her favorite metro area trails around the fisherman’s lake Stone Mountain. Yes the season may appear a little dull or dreary between now and April, but when we take the time to notice, there are an infinite number of interesting things to see, stories to discover, bright colors and the perfect patterns of nature found in small details. 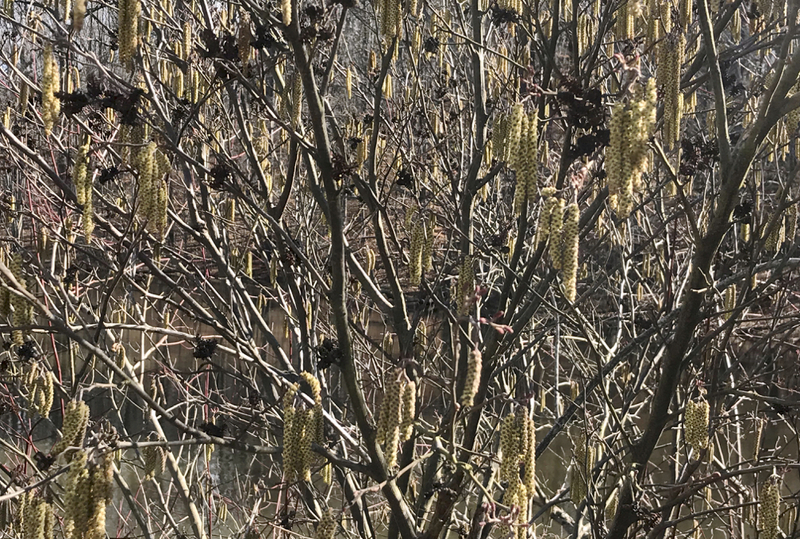 We’ll simply walk and spend some time noticing the subtle change in the alder — or guess who’s been eating the hickory nuts? what plant’s brightly colored leaves still linger? or how looking at the dome of Stone Mountain itself possibly reveals what the earth looked like a billion years ago? Kathryn shares additional info about many of the trees and plant species we’ll see. 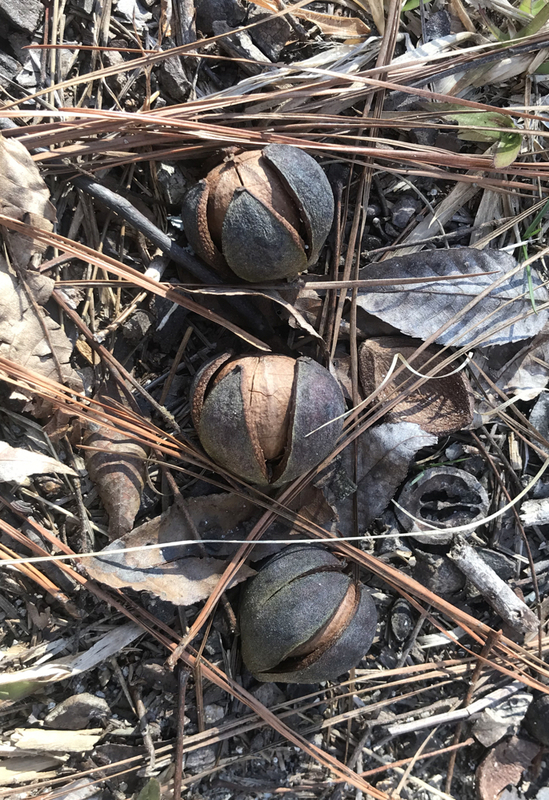 Bring a curious eye and maybe a camera, and join other like-minded folks for an eye-stimulating walk in one of Atlanta’s most unique and diverse natural areas. We’ll walk about 2 miles on natural trails with some hills and a few rocky places. Limit 10, details and directions sent to registered participants. Note: To minimize parking fees at Stone Mountain Park, we’ll plan to carpool from a nearby parking area.